In the previous post, we addressed the prevalence of sports-related injuries in Texas and the U.S. Every year, 8.6 million Americans hurt themselves participating in athletics, and almost half of these are children and teens. 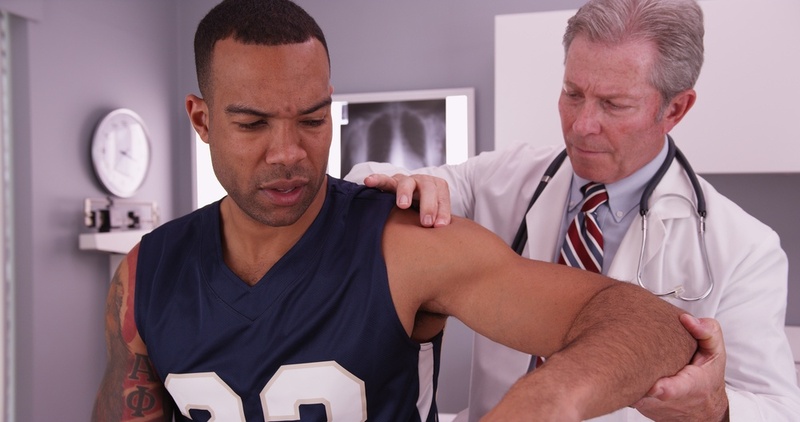 Sports injuries are incredibly common in Texas and throughout the United States. Nationally, about 8.6 million sports-related injuries occur per year; about 3.5 million of those reported injuries happen to children and teens. From organized team sports to skateboarding, trampoline jumping, and playground injuries, getting hurt having fun is a pretty widespread issue for Americans of all ages. 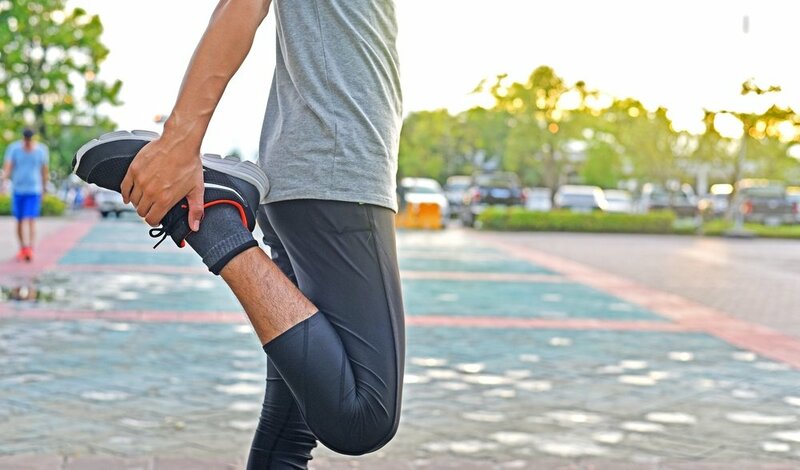 A knee sprain is a sudden overstretching of one of the ligaments of the knee, leading to a tear, inflammation, and pain. 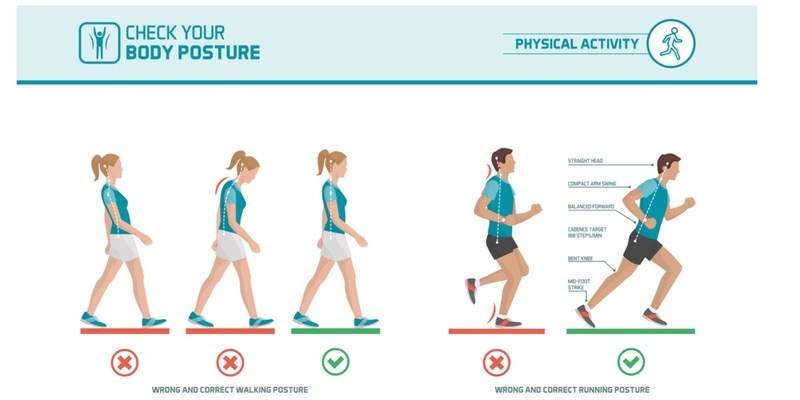 Knee sprains often affect the ACL or the PCL—the two ligaments that guide the front/back movement of the lower leg. 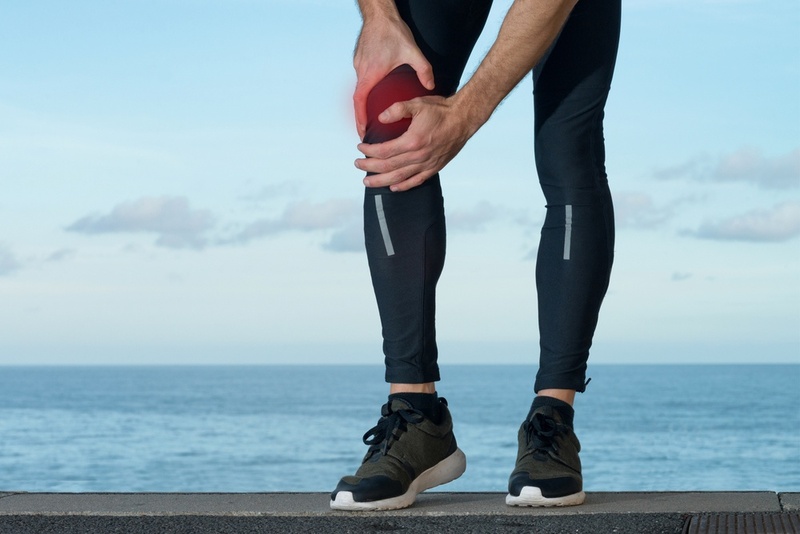 Less often, knee sprains affect the MCL or LCL, which are the ligaments that run along the inner and outer sides of the knee. Have you ever landed funny when making a jump shot in basketball and felt something pop inside your knee? Or maybe you’ve smacked your knee hard on a coffee table; been checked against the wall playing hockey; or twisted, pivoted, or side-hopped awkwardly while skiing, dancing, or playing any number of sports. 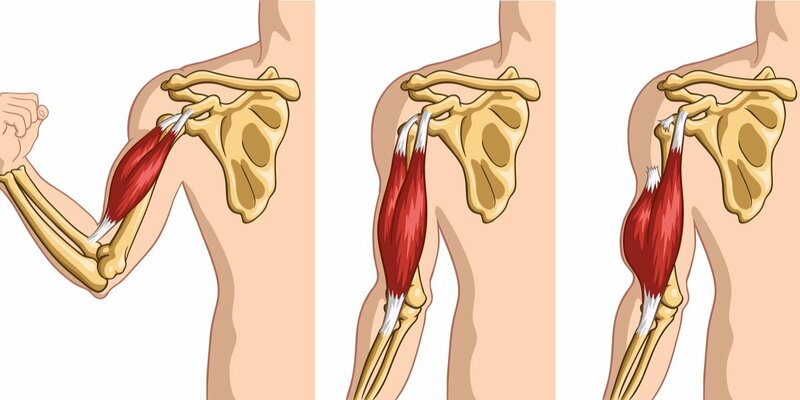 As we age, the tendons that attach the biceps to the arm at the shoulder and at the elbow can become inflamed, sore, and even frayed due to overuse. 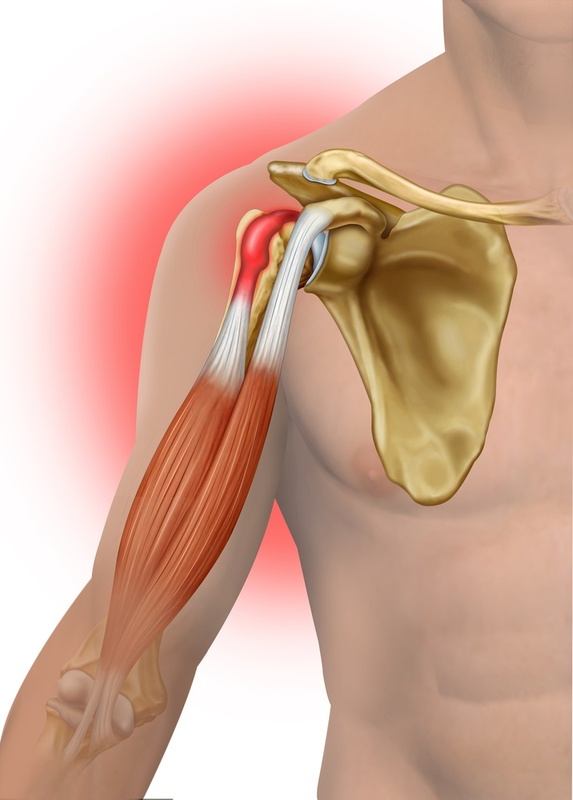 This condition, biceps tendinitis, can lead to aches and pains that radiate up and down the length of the front upper arm. 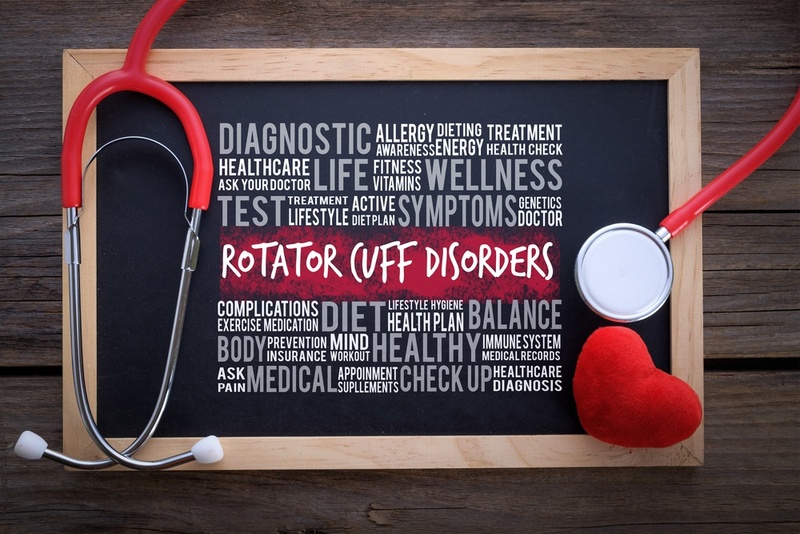 If you have rotator cuff tendinopathy (also called tendinopathy of the shoulder), you have cellular level degeneration of the tendon collagen in the rotator cuff of the shoulder. This degeneration can lead to chronic weakness, pain, limited range of motion and inflammation.